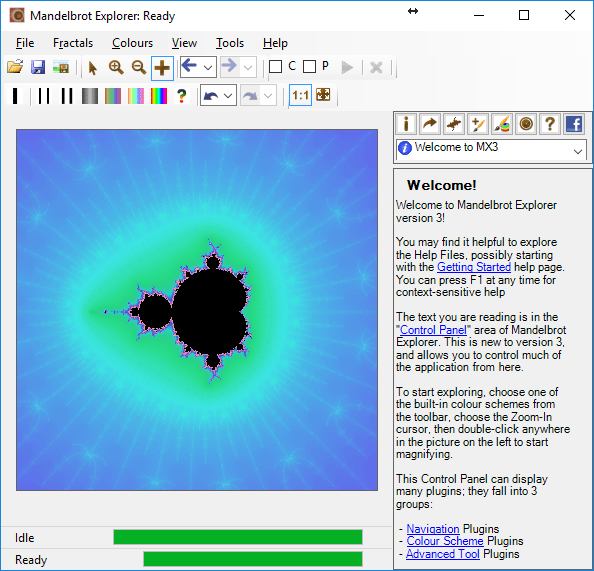 There are a couple of features of Mandelbrot Explorer not working as they should do. We, at Mandelbrot Explorer, were very sad to hear of the recent death of Benoit Mandelbrot. 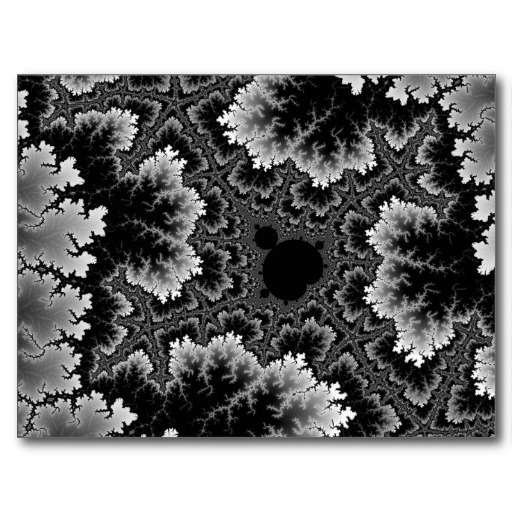 Mandelbrot was a mathematician who did much to research the properties of fractals and of fractal geometry. It is a fitting honour to his work that the Mandelbrot Set was named after him. Benoit Mandelbrot died on Thursday (14th October 2010) because of pancreatic cancer. His work did much to introduce many people to a branch of mathematics, who would otherwise have had no interest in maths; the news of his passing is sad news indeed.